We can bring your stuff anywhere in the world. 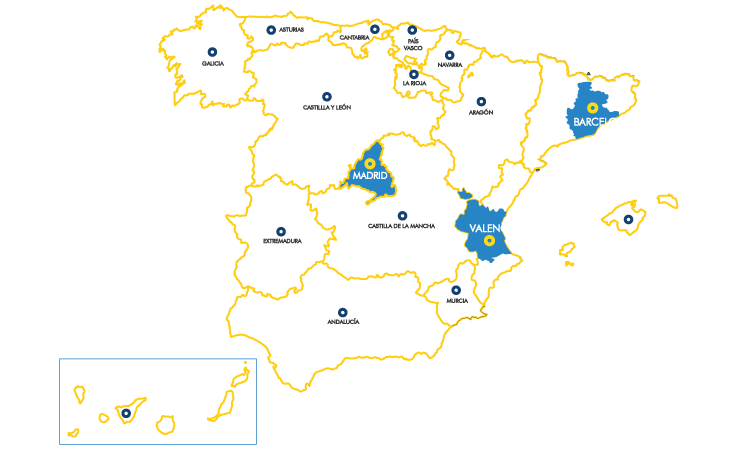 Domestic and international removals. 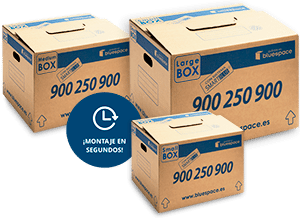 At Bluespace, we have more than 15 years of experience in removals to any city in Spain, with personalized services for each customer. We have extensive experience in all types of removals, whether for individuals or businesses. We offer comprehensive services that include loading and unloading, disassembly, packing, storage and/or arrangement in your new residence for all your home removal needs. We have a team of removal experts to provide you with professional services. At Bluespace, we take care of your stuff as we have more than 50,000 secure warehouse spaces and storage rooms with 24-hour access. We also do international removals with the utmost security and quality.